Updated Saturday February 9, 2019 by WRA Editor. Features and Rules of WRA IM Soccer - summarized here. Many more support positions! Email for details. Earliest Date to Volunteer: The sooner the better! We absolutely depend on volunteers as coaches, commissioners, and many more positions! Registration Open Here: ONGOING....(late registration will begin June 18 and continue as long as we have room for players); note that divisions will fill and close without notice; potential number of openings is often dependent on number of coaching volunteers. Please volunteer early! Summer Camps in Our Area: If your player wants to develop her/his skills in preparation for the coming season, a summer camp is a great way to do it. Here are links to some in our area (if you know of others, please notify us). 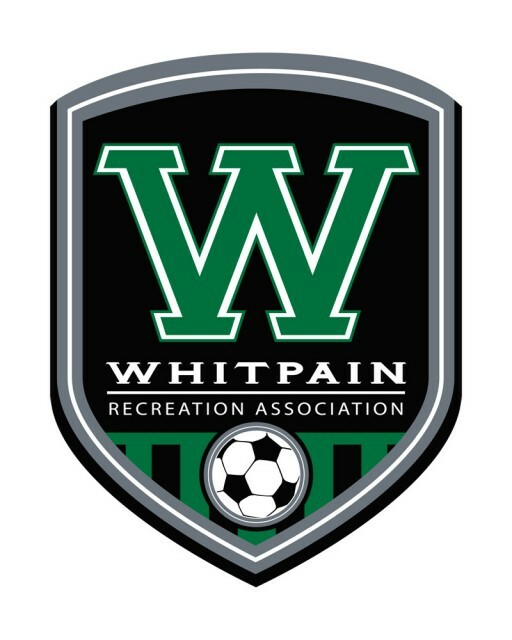 Whitpain Parks and Recreation: Petite Soccer, USSI Summer Soccer, and more. If your child desires a higher level of competition, and for more links to some great soccer resources, go to Travel Soccer. Volunteer! Our organization is managed and coached by volunteers. Please register as a volunteer to coach, help with equipment distribution, assemble teams, or assist the head referee. The program will be better if you donate some time, and that commitment is minimal as long as everyone pitches in! (Full job descriptions). Learn to Coach or Polish Your Skills: We are sponsoring a limited number of Coaching Certifications through EPYSA. Volunteer coaches can easily learn how to teach essential skills and drills for their children's age group. Our hope is that our coaches will feel more confident and at ease, even with little or no experience as players. In turn, kids benefit by developing their skills more quickly. More information will be posted when the details are finalized. WRA Intramural Soccer Manual An in depth presentation of the modified rules we follow, with specifics for each division regarding teams, games, our general philosophy - kids having fun, learning sportmanship and teamwork - and much more. Download a copy (link below) - it's a fascinating read! !